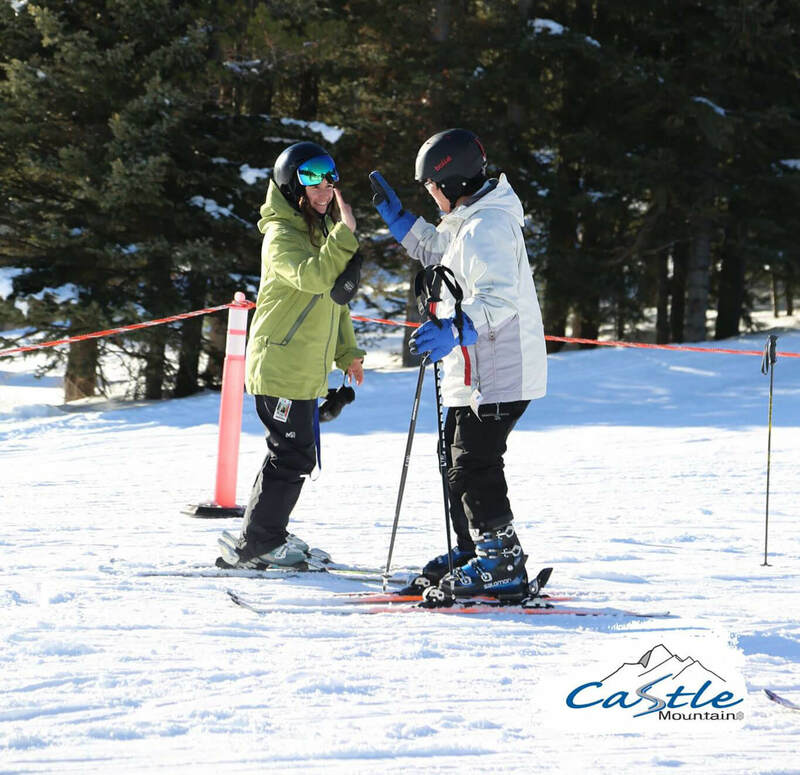 Never Ever Days are returning to Castle Mountain Resort! 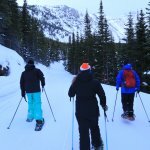 Don’t have enough skiing or riding buddies? 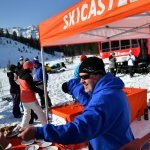 Let them know about our upcoming, super cheap learn to ski or ride packages! What Are Never Ever Days? When Are Never Ever Days at Castle? Never Ever Days will occur at Castle on the evenings of February 15, 16, & 17. Evening you say? YES! 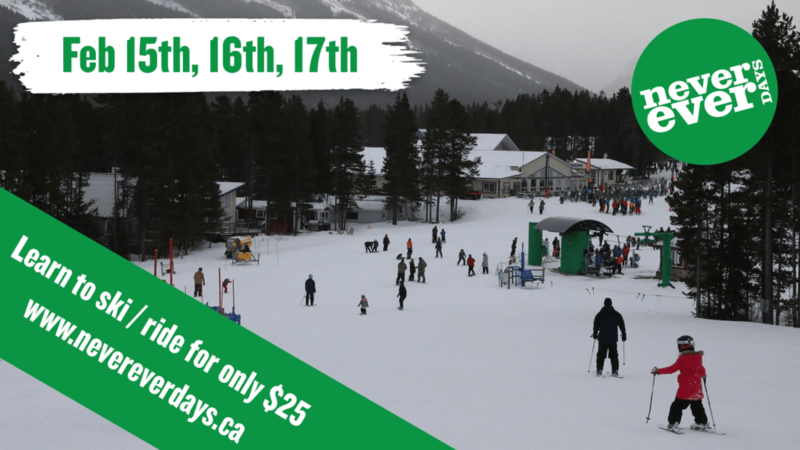 Spaces are limited to 32 skiers / night and 16 snowboarders / night available only on Feb 15, 16, & 17, and participants must register at https://nevereverdays.ca/, in advance as there will be no on-site availability.